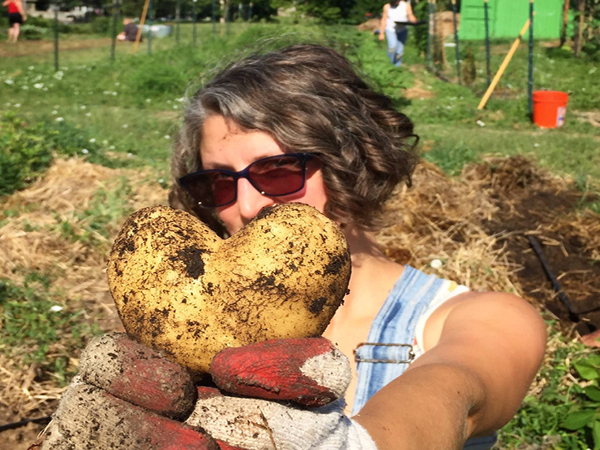 To empower and inspire low-income households, community groups, and schools in the Kansas City Metropolitan area to grow their own vegetables and fruit. 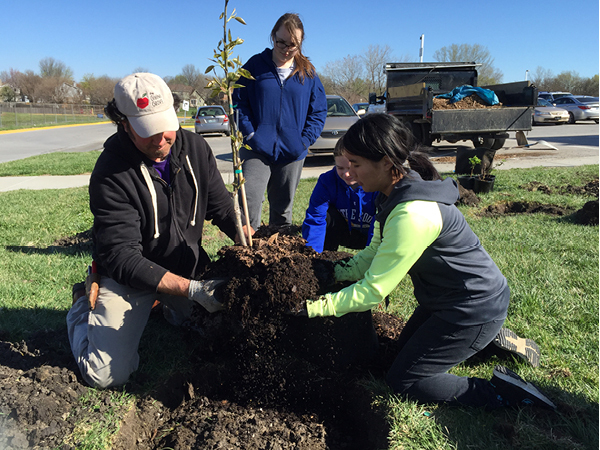 For over thirty years, KCCG staff have assisted community and backyard gardeners throughout the Kansas City metropolitan area to improve nutrition, reduce food costs, combat obesity, increase physical activity, encourage neighborhood leadership, and promote locally grown and sustainable food. KCCG began in 1979 as the Metropolitan Lutheran Ministry’s “Community Garden Project,” an initiative started to help low-income families save money on grocery bills. In 1985, the organization became incorporated as an independent 501(c)(3) nonprofit organization. In 2003 KCCG moved from its original location at the former Old Ballpark Community Garden located at 22nd and Brooklyn to their current location in Swope Park. The Swope Park location allowed for larger administrative offices and the building of our Beanstalk Children’s Garden..
KCCG provides free gardening workshops, technical assistance, garden supplies, and other resources to individuals, families, neighborhood organizations, nonprofit agencies, and other groups throughout the metropolitan Kansas City area through the Self-Help Gardening (Rent A Plot & Home Gardens) and Community Partner Gardens programs. 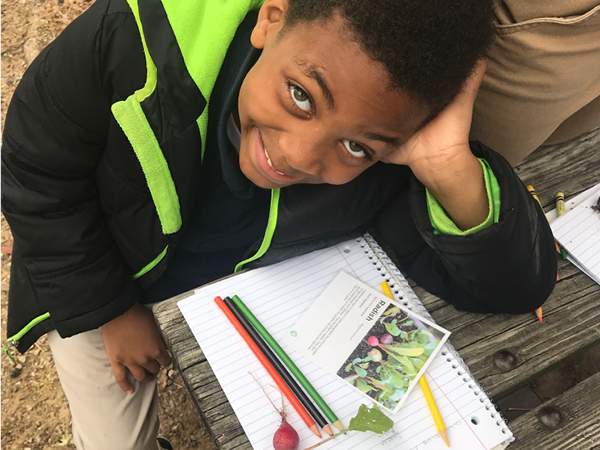 In addition, KCCG’s Schoolyard Gardens program staff help schools to create and grow gardens to improve students’ knowledge about nutrition and the importance of fresh fruits and vegetables to a healthy diet. KCCG’s Beanstalk Children’s Garden complements the efforts of Schoolyard Gardens staff by allowing school and community groups, families, and other visitors to learn about plant science, food production, nutrition, and insects during summer tours of this unique garden. The Beanstalk Children's Garden includes fruit, vegetable, and herb gardens; a seed and grain garden; the Curiosity Garden, filled with strange and unusual plants; and water garden featuring water lilies and floating hyacinths, fish, and frogs. See the sections below for more information on KCCG's programs. 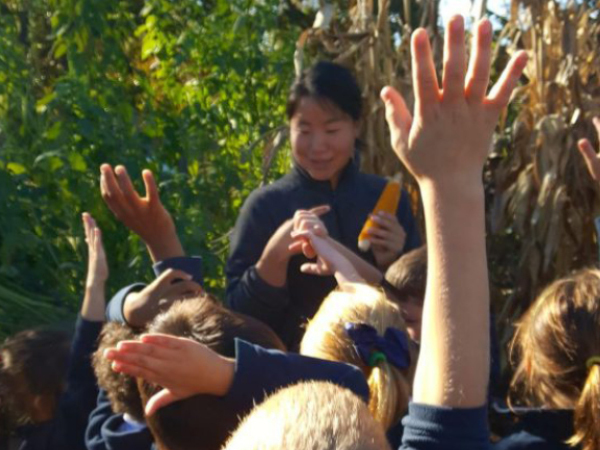 The Beanstalk Children’s Garden provides nutrition and environmental education to Kansas City’s youth in a unique urban garden setting, using a STEM-based curriculum tailored to meet the needs of all learning levels. Children gasp with wonder as they engage all five senses to experience the garden’s six unique areas: Vegetable, Fruit, Herb, Grain, Curiosity, and Water, tasting in-season plants and becoming inspired to grow their own food. 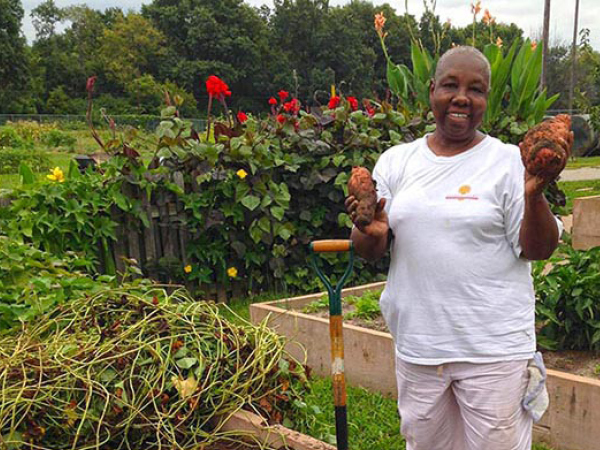 CPG assists community groups, faith-based organizations, neighborhood associations, & other non-profits with having successful vegetable gardens through technical assistance & access low-cost gardening resources. Click the button below to start a community garden! Whether you are dealing with too much shade in your backyard, an apartment or rental house with no place to garden or you need more room to grow, a community garden rental plot can help solve all of these problems and more! KCCG is one of the only gardening organizations in the country dedicated to helping home gardeners have successful gardens. We help people grow food for themselves in backyards, vacant lots and at community garden sites. 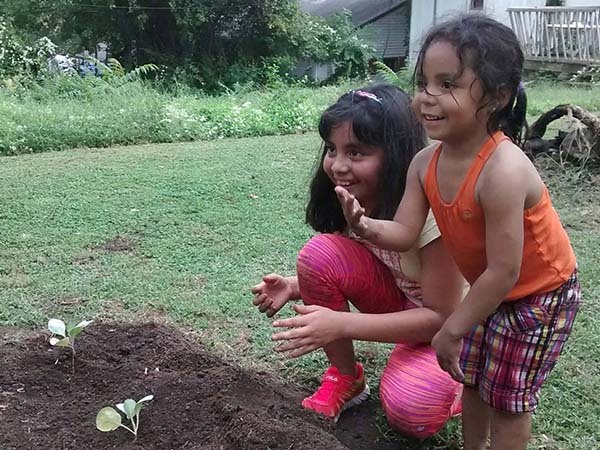 The SYG program works with schools metro-wide to establish vegetable gardens on school grounds. KCCG staff support school staff and students so to produce successful gardens, exposing students to the wonders of growing their own food.